Welcome to McMahon’s Water Services! 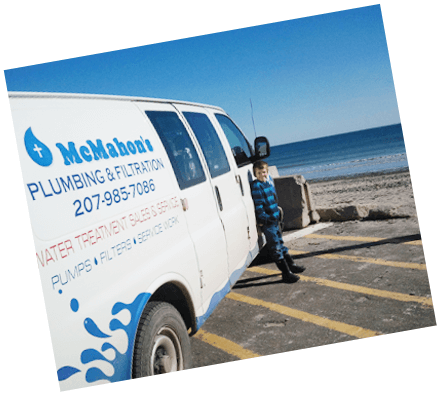 McMahon’s Water Services is a family owned and operated business located in Alfred, Maine. 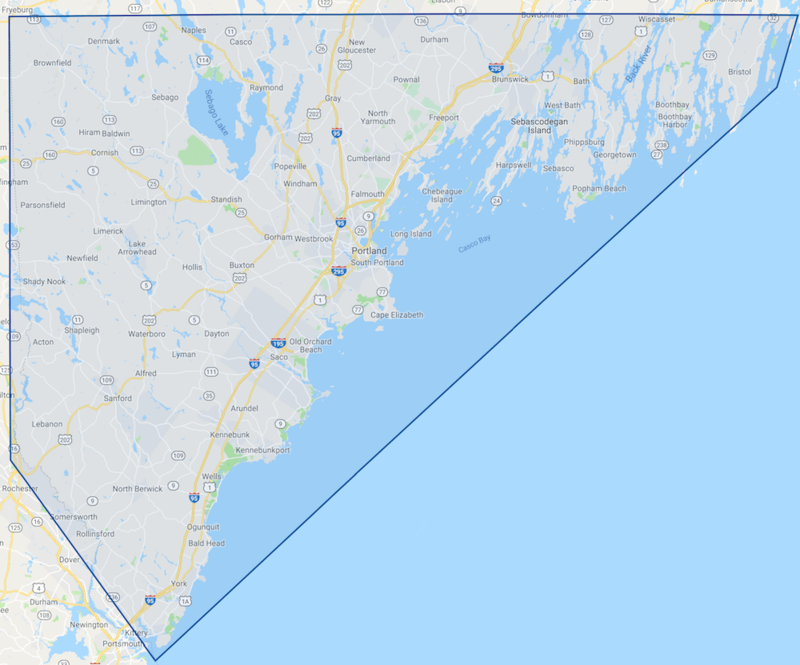 Established in 1989 by Ed McMahon (Master Plumber, certified pump installer & water filtration specialist), the company has installed and serviced water filtration systems for satisfied customers throughout Southern and Central Maine.At McMahon’s Water Services, we treat our customers how we would like to be treated. We will always be honest, reliable & friendly. We practice good ethics and character, even if you are not originally our customer. We guarantee our equipment will do what we say and eliminate the water issues it was installed for. Our equipment is easy to service & maintain. McMahon’s Water Services provides free in-house water analysis, consultation and treatment recommendations. We will not recommend treatment that is not in your best interest. We do recommend equipment that suits your individual water treatment needs and work with excellent manufacturers that back their equipment and provide excellent support. Looking for Quality Pump Company? We can help! Well Pump Installation and Emergency Service Work. Residential Filter Installation and Service on ALL BRANDS! You are not just a sale to us-you become friends.